for personal network home drive. for the Class Submittal drive. 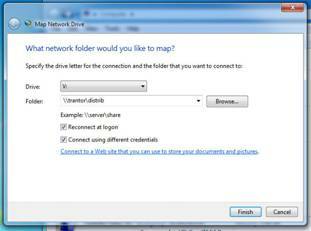 For Folder, enter the desired network path. 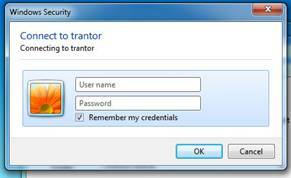 In the Windows Security dialog box,click Use another account. 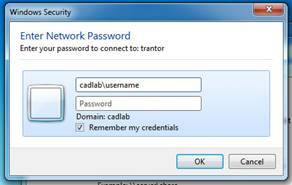 In the User name field, enter cadlab\UserName (UserName** is your CAD Lab login name). In the Password field, enter your CAD Lab account password. 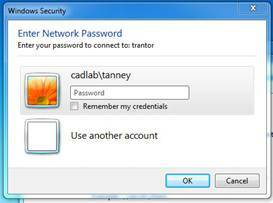 Enter your CAD Lab login name and password again. Check Remember my Credentials check box.